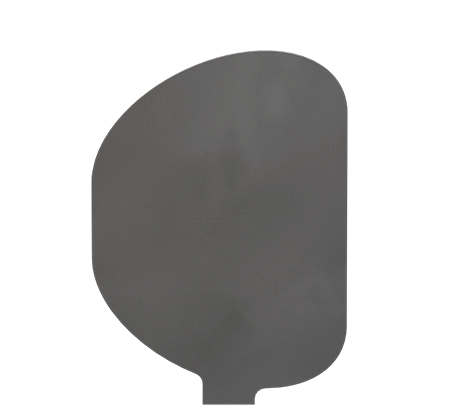 optoSiC-PLUS® XY75F flat-scanning mirrors are designed using a cost minimized plane mirror for beam diameters < 75,0 mm as requested aperture. These mirrors are manufactured as optoSiC-PLUS® grade a unique Silicon Carbide to give optimum stiffness, dynamic flatness and high resonant frequencies under high torque loadings while offering very low Moment of Inertia for all moving applications where processing speed and precise performance is paramount. 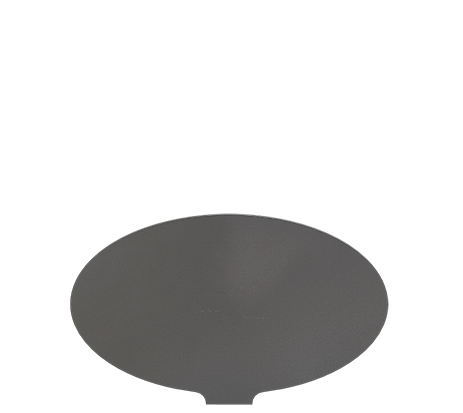 optoSiC-PLUS® XY75F flat scanning mirrors are available and standard polished to interferometric controlled wavefront-error of e.g. 1/4*λ PV @632,8nm, (2*λ….1/2λ on request) either can be coated for 10,6µm- CO2, 1064nm for Nd:YAG IR, 532nm for frequency doubled Nd:YAG VIS, 355nm UV or many other coatings on request. Please refer to technical datasheets for coatings available on optoSiC-PLUS® or see download-links on homepage and ask our sales people for further choices on coatings and mounts. Dynamic Flatness (pm/(rad/s2)) n.d. n.d.